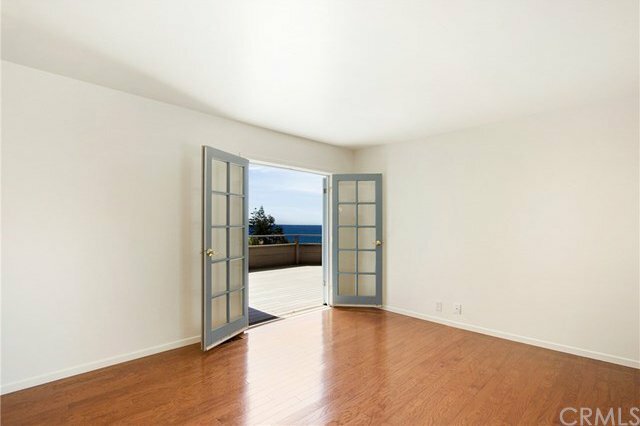 Iconic Laguna Beach custom built home first time on the market. 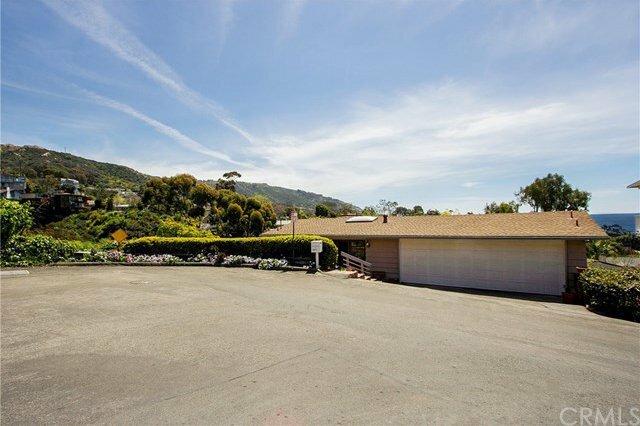 Owner/Builder selected the perfect lot at the end of a cul-de-sac in the beautiful Coast Royale neighborhood of South Laguna. 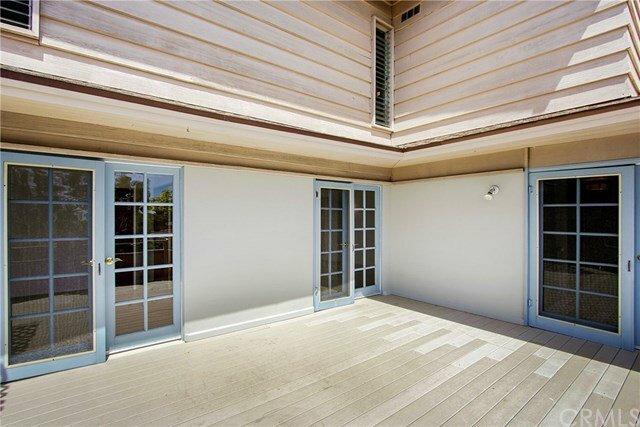 Plenty of privacy with huge views, tons of space, pool & koi pond. 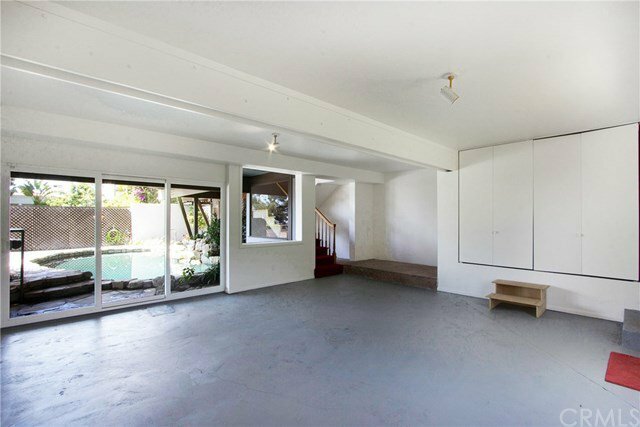 Uniquely positioned for the beach lifestyle this property has 3 bedrooms, 2 bathrooms and a bonus/playroom on the bottom level next to the pool & koi pond. 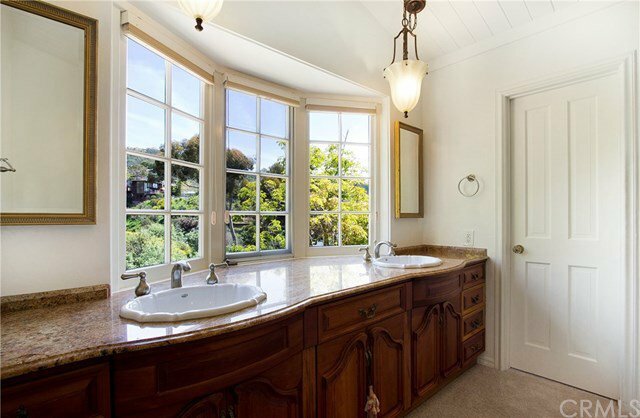 Custom stained glass windows made by local Laguna artist grace the front entry with wood parquet flooring and carpet throughout. 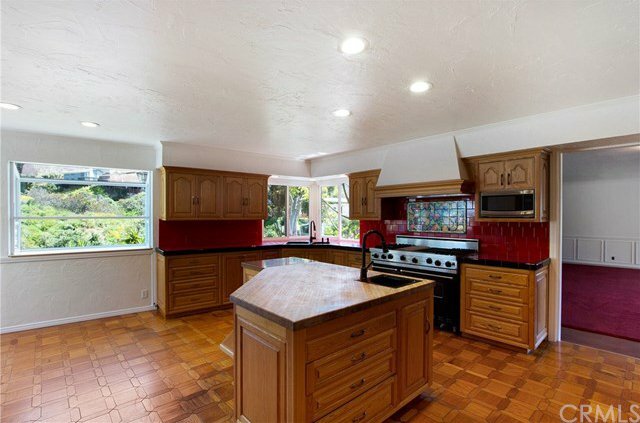 Kitchen boasts high end appliances with Viking stove, Bosche dishwasher and Kitchen Aid refrigerator. Kitchen also has custom oak cabinetry and beautiful custom tile counters and back splash. West St. beach with its classic coves and bluff top is within walking distance with a light at the crosswalk. A variety of restaurants, shopping and businesses cluster around South Laguna and are within walking distance as well. Plus, South Laguna has it's very own Post Office and Fire House. 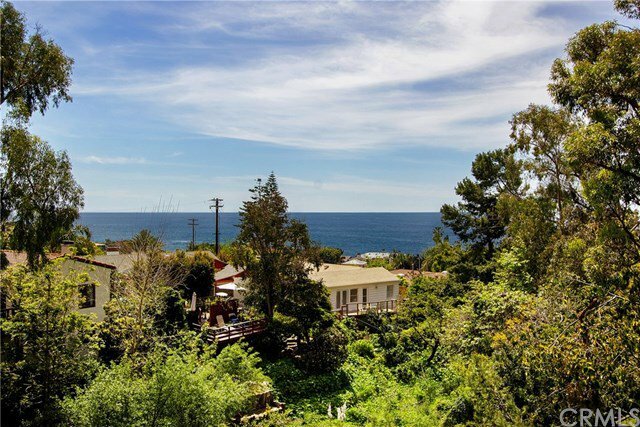 This is a rare opportunity to own one of Laguna's finest locations with all the charm & character one looks for in the Laguna Beach lifestyle. 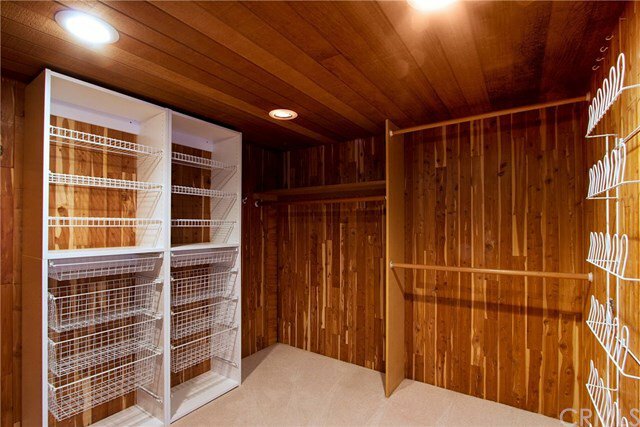 It is an honor to bring this property to market for the first time since it was built in 1962. With excellent bones and custom craftsmanship throughout this could be your next dream home paradise.